NIPTE President Ajaz Hussain comments on China’s vaccine scandal – The National Institute for Pharmaceutical Technology & Education, Inc. 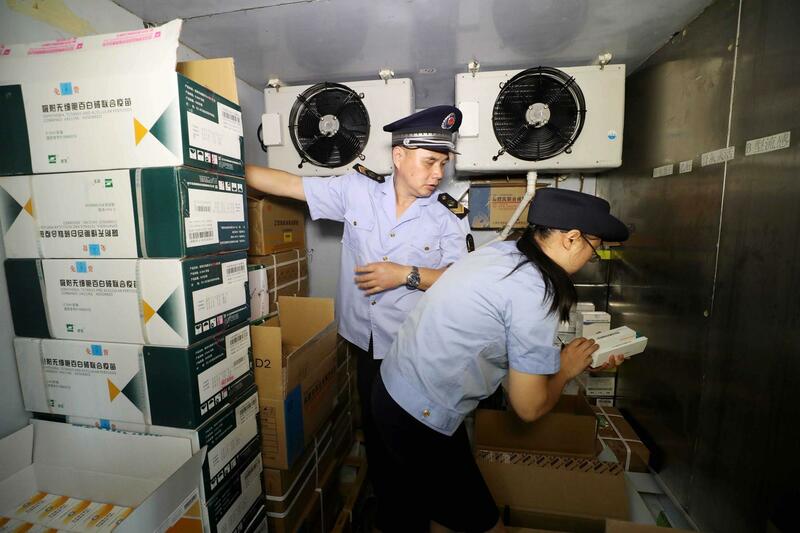 Vaccine scandal and heart drug recall show China’s pharma struggles. Fifteen arrests amid evidence of bribery related to vaccines, despite new standards and penalties for fraud<.